Best known for harness racing, this American breed has some of the fastest trotting horses in the world. The origins of the breed trace back to 1780 when an English Thoroughbred named Messenger was born. One of his descendants, “Hambletonian 10” is credited as the foundation sire of the breed. The name “Standardbred” comes from early registration requirements. Where horses had to complete the one mile distance within a standard amount of time. Harness racing developed as a sport for the, “common man” and became an American tradition. 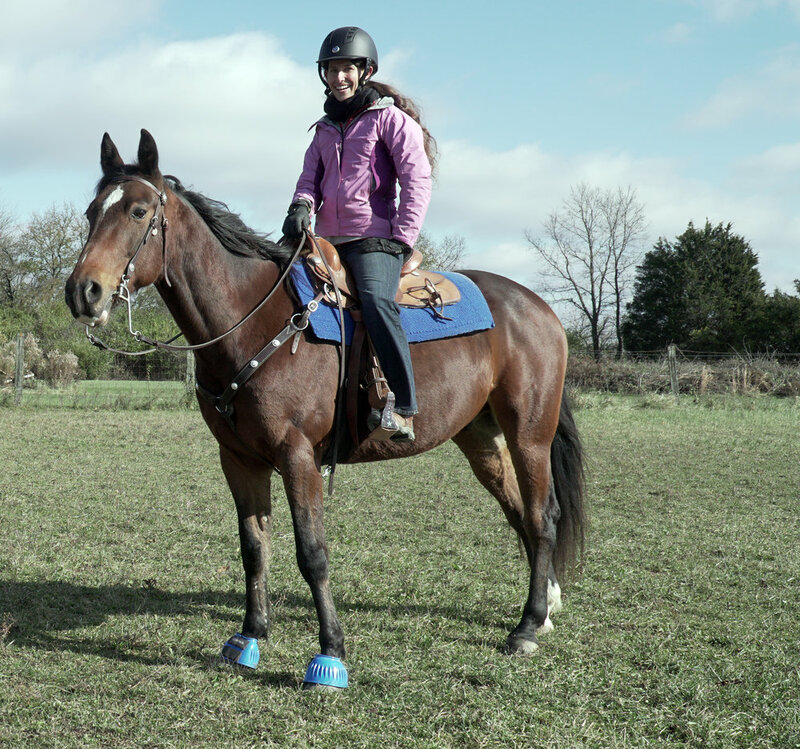 There are two different types of Standardbreds, the trotters and the pacers. The trot is a two beat diagonal gait and the pace is a lateral gait. In the pace both legs on one side move forward at the same time. 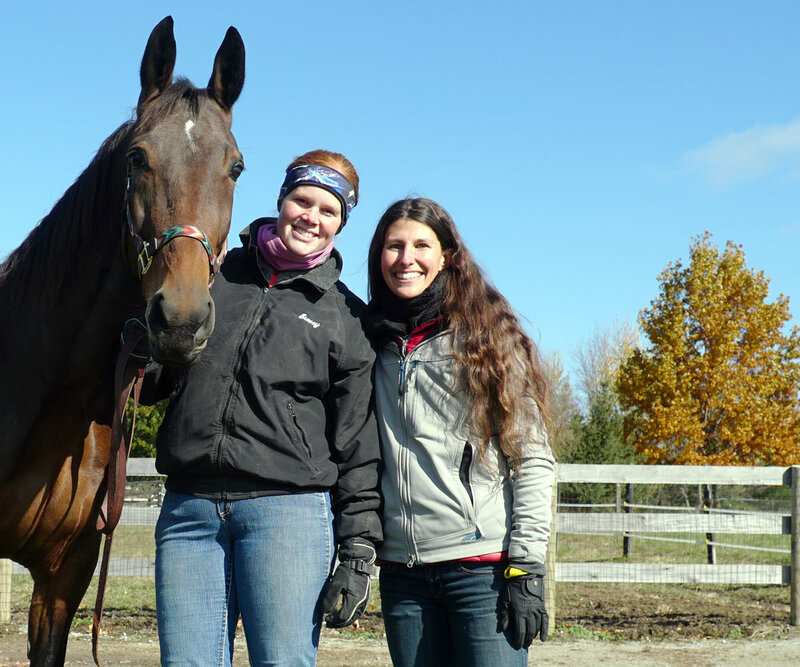 Although many Standardbreds get their start on the track, they are not just race horses. Owners often remark on their docile personalities and big hearts.